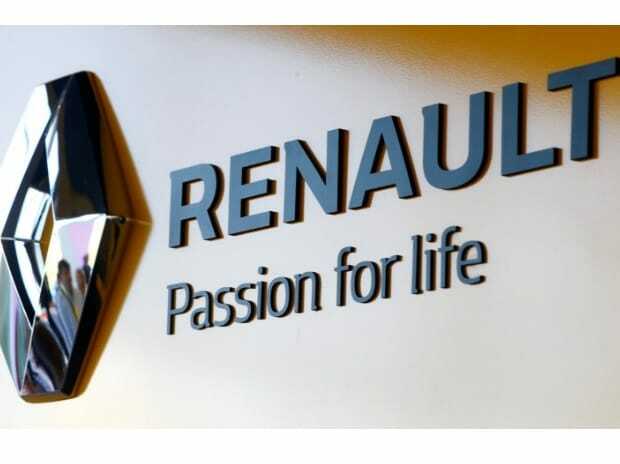 French auto major Renault Tuesday announced a leadership change in its Indian operations with Venkatram Mamillapalle set to take charge from current MD and head Sumit Sawhney, who will be moving to a new position within the group. Commenting on the change, Cambolive said, "Sumit will continue to be the member of Africa-Middle East India Region executive committee and his new position will be announced soon. Over the last six years, Sawhney has been instrumental in laying a strong foundation for establishing and growing the Renault brand in India, he added. "Under his leadership, Renault has become the number one European brand in this highly competitive and dynamic automotive market with two strong pillar models Duster and Kwid," Cambolive said. Sawhney had joined Renault India in 2012 from General Motors. Cambolive further said, "India is an important market for Groupe Renault's future growth plans. I am confident that Venkatram will build on the momentum and will further drive the growth and performance of our operations in India.